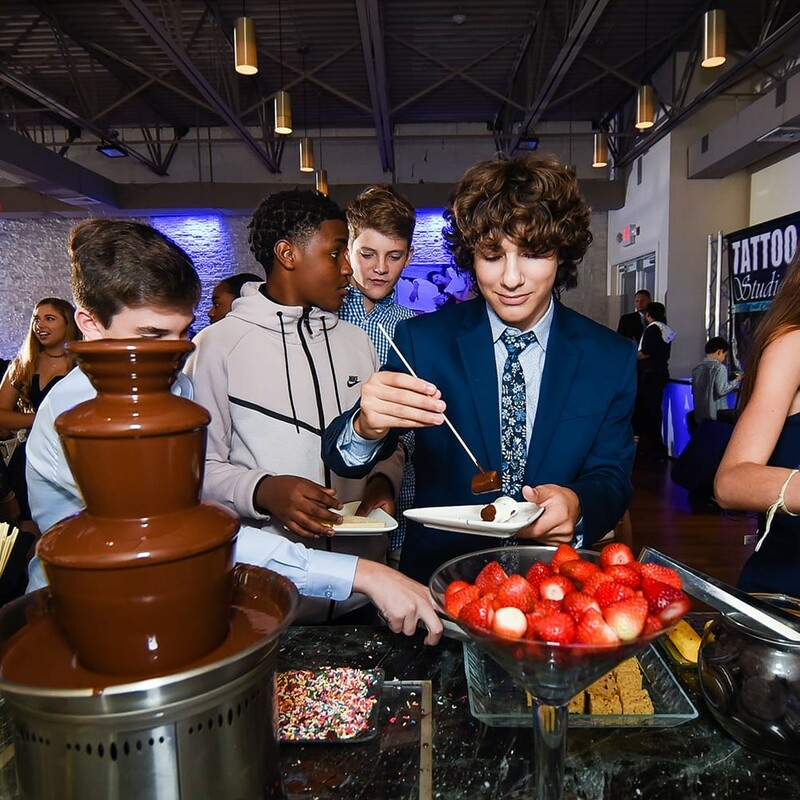 Bar and Bat Mitzvahs are the most important events in young teenagers’ lives. 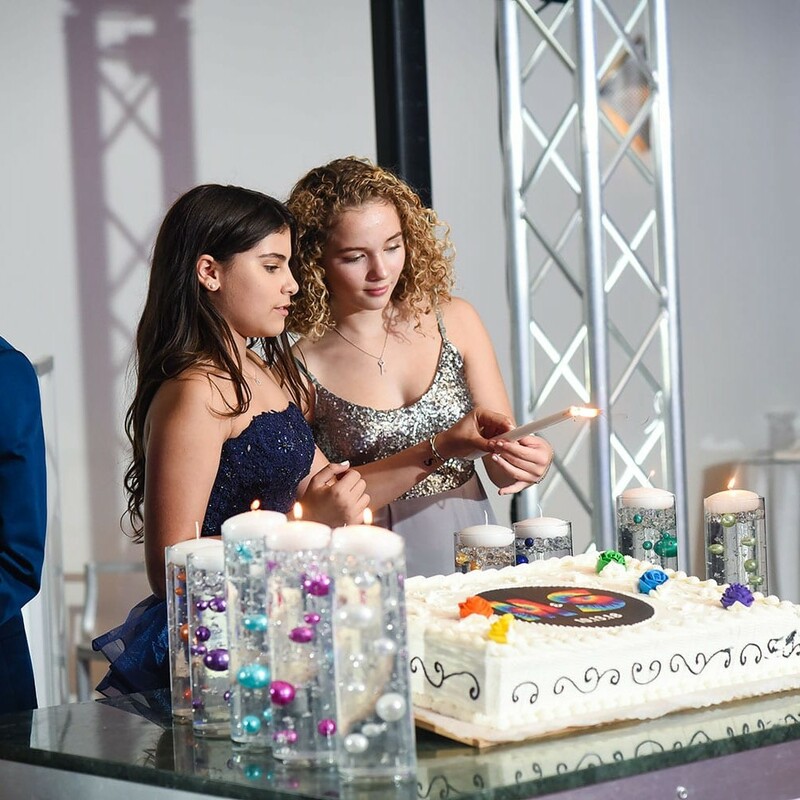 They are the perfect time to gather with family and friends to celebrate, and Lisa Ivler Events will help make the moment unforgettable. 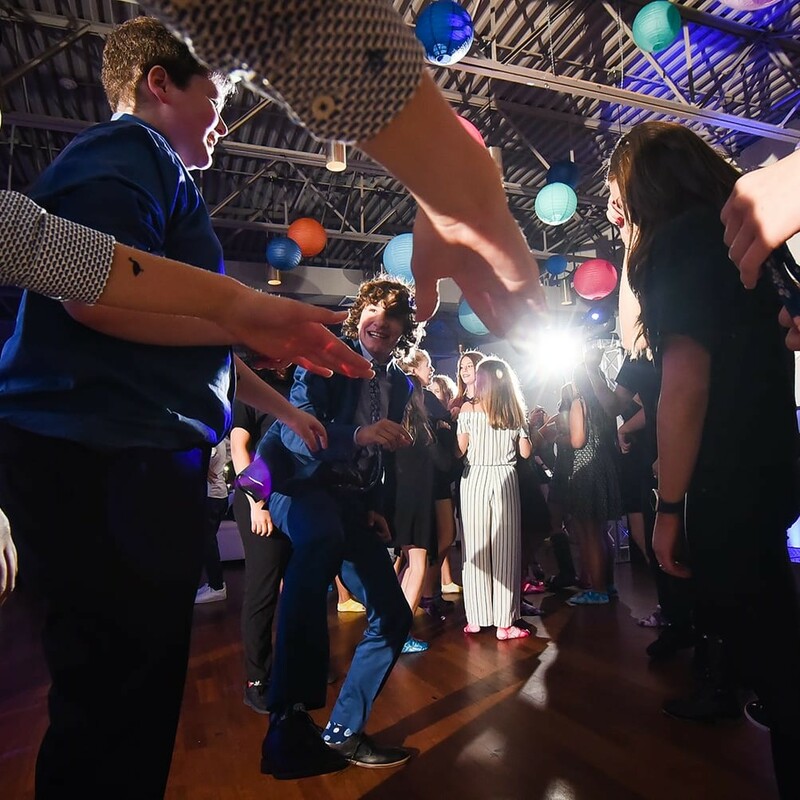 Planning a Mitzvah can be joyous yet overwhelming. With so many moving components let us take care of the details and make your vision a reality. Lisa Ivler Events will present you with options, introduce you to high quality vendors, manage the budget, and leave the fun part to you. 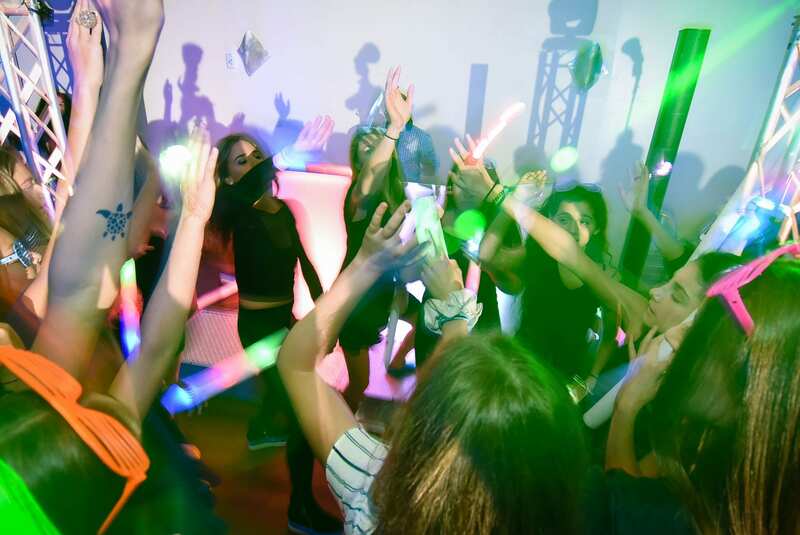 We understand that the constant changing trends along with wanting to find the perfect juxtaposition of spiritual meaning and party as well as the desire to put your own twist on your child’s Mitzvah party is challenging. That’s where we come in! Ultimately, it is your family’s special weekend we’re planning so we take our lead from you. You can be as involved or as uninvolved as makes you happy. We can customize a service for your needs, no task is too big or too small. 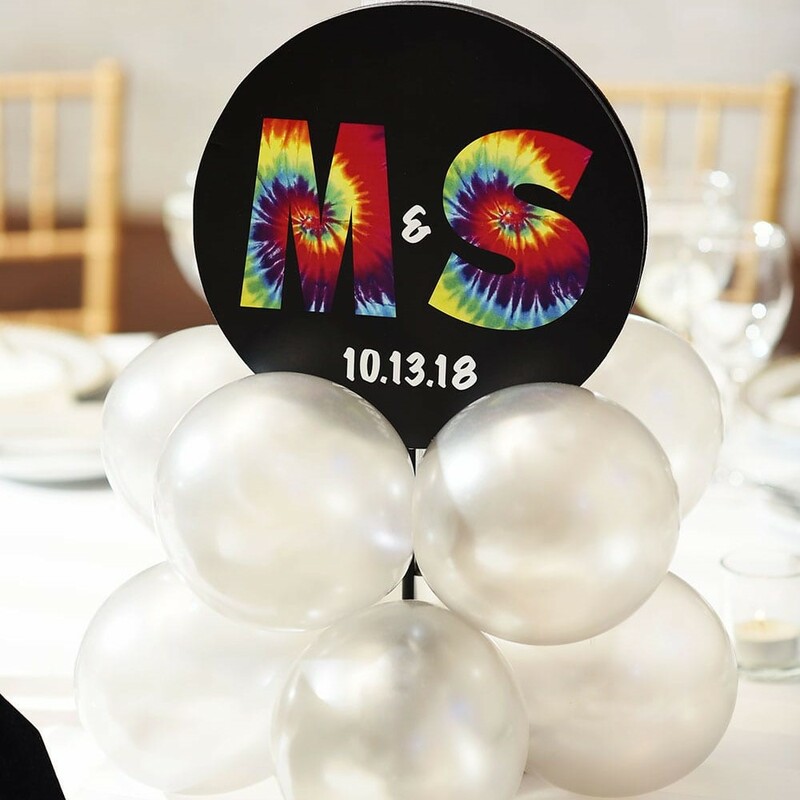 Lisa is ONE OF A KIND and amazing... You will not have to worry about anything when she is helping you with your mitzvah. She is thorough, honest, responsive, creative and FUN to work with... She has new ideas that people have never seen... For day of, she was amazing and calming and made sure that the party ran like clockwork. Her team is professional and warm. 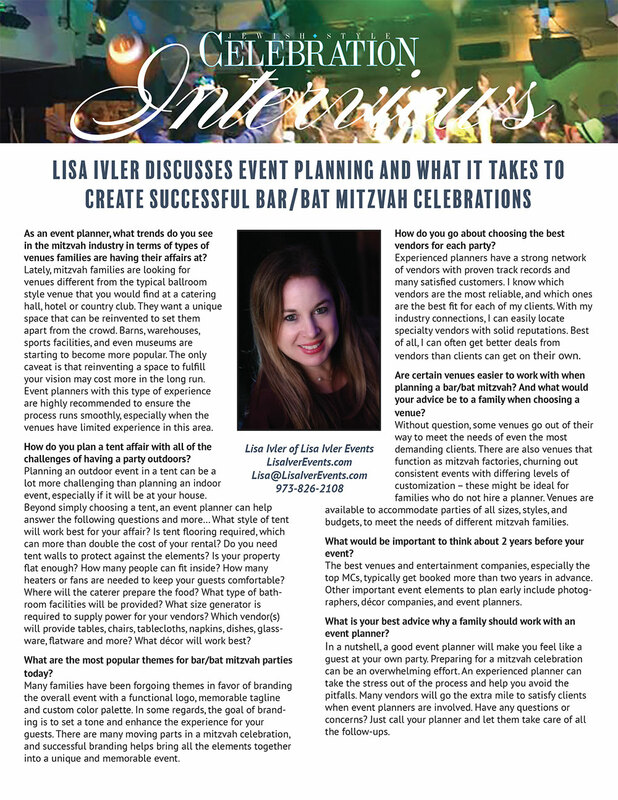 We offer a complimentary consultation so that Lisa can learn what you’re looking to accomplish, estimate a budget and take you through the planning process to create the Bar/Bat Mitzvah you desire. We can manage as much or as little of the process as you require. If you only need our Day of Coordination service, our price begins at $2000.00. The rate for full comprehensive planning is customized to your needs. 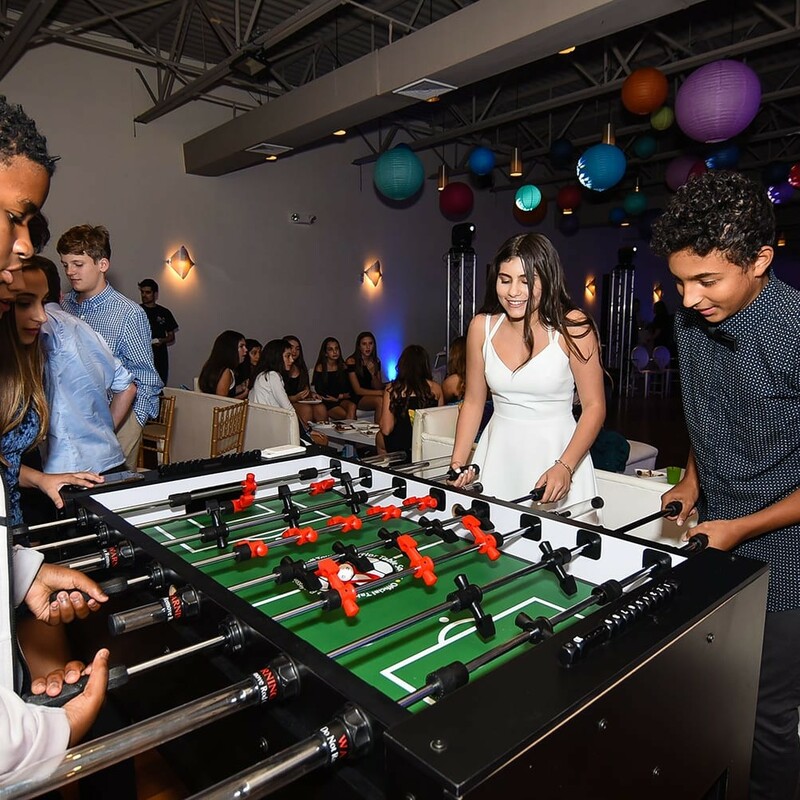 The Lisa Ivler Event Mitzvah Coordination service is designed for the family who have completed all their Mitzvah celebration plans and want a professional to execute these plans at their event. Our month of service begins 6 weeks out. We tie any loose ends so you will be at ease. We will conduct the reception according to your plans and specifications so that your special day is flawless. 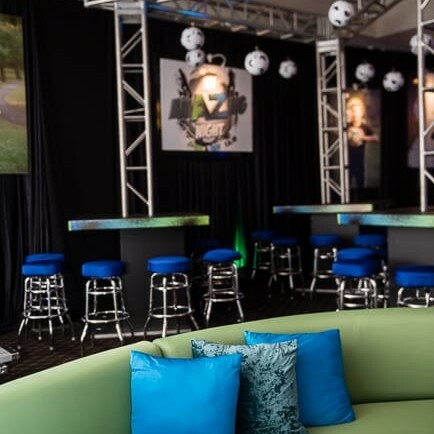 At your event, we will be your direct line of communication for family, guests and vendors. Our team will communicate with and guide your vendors for set up according to your timeline. The Essential package is designed for families who need assistance during the last few months of their planning (the busiest time). We can help you with décor and production that compliments your vision and budget. 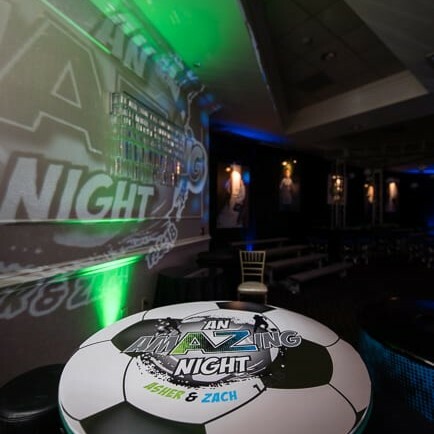 We can also help book any last minute vendors (bus, photo booth, games, extra entertainment). Month-of coordination is included in this package. 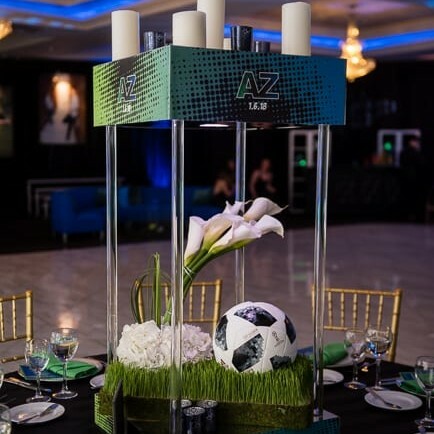 The Absolute Mitzvah package is our all-inclusive and most popular planning service. It’s exactly as it sounds…absolutely everything you’ll need! 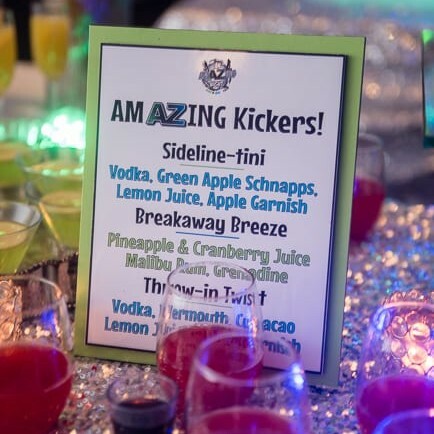 This service is catered to busy parents who want their ideal party, but may not have the time to plan and execute their vision while keeping their day job. 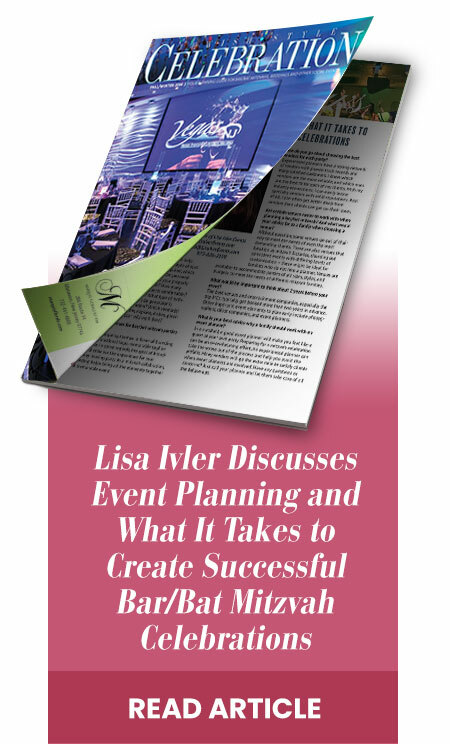 Our Lisa Ivler Events planners will be available to you on an ongoing basis. You decide how involved you want to be in the planning. 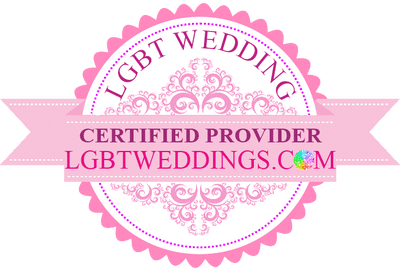 With our professional guidance, you’ll be informed of deadlines and enjoy every minute of your wedding experience. 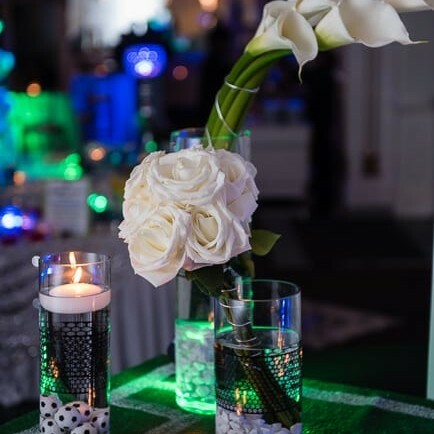 After your initial consultation, a few months prior to your event, one of our consultants will complete any unfinished plans. On the day of your event, we’ll be your direct line of communication for family, guests and vendors. 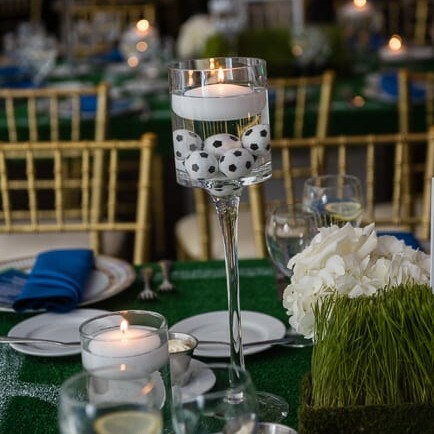 We’ll conduct the reception according to your specifications so your day is flawless. Your Lisa Ivler Events Coordinator(s) will guide your vendors through set up according to your timeline. Includes month-of coordination and the Essential package. 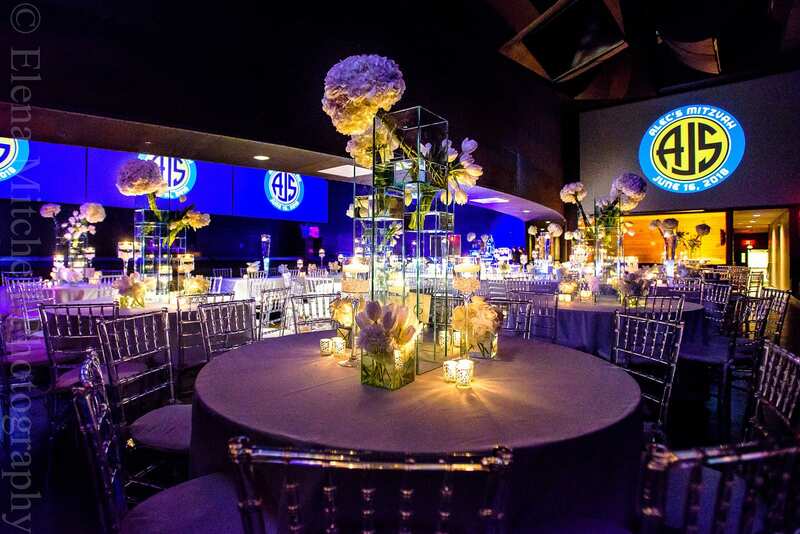 Lisa Ivler goes above and beyond to exceed client expectations and make their once-in-a-lifetime celebration extraordinary. Contact Lisa Ivler to book your free consultation today to see how Lisa can help you transform your vision into reality.